Gary Zimmer was raised on a dairy farm in northeastern Wisconsin. He received training in dairy nutrition, earning a bachelor’s degree from the University of Wisconsin and a master’s degree from the University of Hawaii (1970).After achieving his educational goals, he spent the next five years teaching a farm operation and management course at Winona Area Technical Institute, Winona, Minnesota. In addition to nutrition, he was required to teach courses in crops, soils and farm finance. His approach to teaching included outside speakers, on-farm projects, field trips and much study. 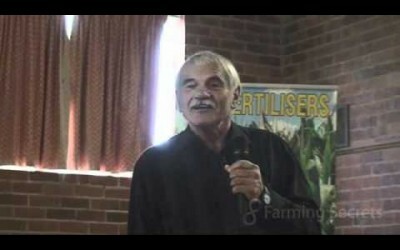 He has always asked questions and looked at many ways of farming with an open mind. 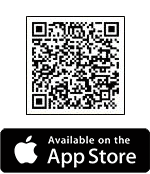 This led him to discover The Albrecht Papers, Brookside consulting training, work as a private consultant in southeastern Minnesota, and ultimately to promote a better understanding and appreciation of biological farming. 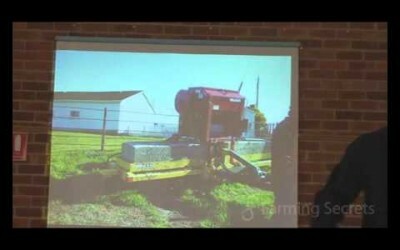 For the last 25 years, Gary Zimmer has been evaluating farming practices which has presented him with many interesting observations and methods for successful biological farming. In the fall of 1979, Gary and his family moved to Spring Green, Wisconsin, where, in the early I980s, he and three partners started Midwestern Bio-Ag. With their main emphasis on education, Midwestern Bio-Ag currently works with more than 3,500 farms and has 75 trained consultants. Besides being president of Midwestern Bio-Ag, for the last five years, Gary has also managed the Bio-Ag Learning Center, a livestock and crop demonstration farm where he tests products and methods for successful biological farming. Otter Creek Organic Farm is also operated and co-owned with his son Nicholas. The 240-acre farm is certified organic and grows edible beans, corn and forages. On the 100 acres of creek bottom pasture, rotational grazing is done either with dairy heifers or beef cattle. The first major test project on this farm was to see how rapidly low-fertility, run-down soils could be fixed with organic methods. Soil tests and a follow-up story are included in this manual.Gary continues to be an educator at heart and is a much sought-after speaker. He conducts presentations from coast to coast for diverse groups of people, including farmers, farm financial groups, private farm consultants, environmental groups and other agribusinesses. 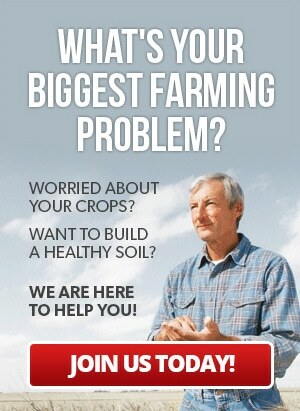 Gary is an early adopter of biological farming. 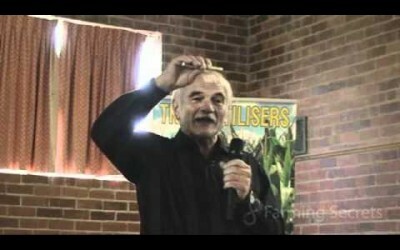 A practical, award winning organic farmer, world renowned consultant, entertaining speaker. Find out which chemicals lock up vital &amp; essential trace elements. 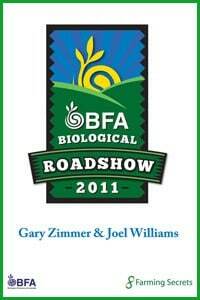 His latest book: “Advancing Biological Farming” reveals his latest lessons. Gary is dedicated to restore soils. 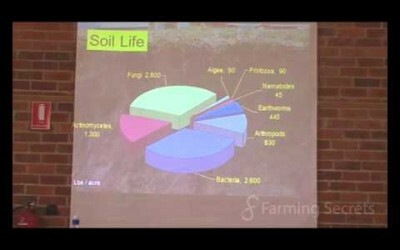 Joel, BFA member, formerly with Soil Foodweb, made it clear that the soil life is all important. 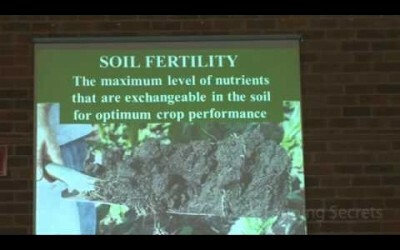 Revealing the science of the soil biology, another piece of the jigsaw which is essential for all farmers to know. 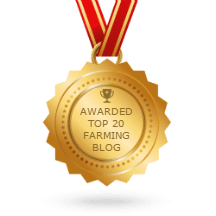 If you manage your timing of farm activities you will manage your carbon dioxide.